Parents and guardians are the decision makers when it comes to the activities their children will join. 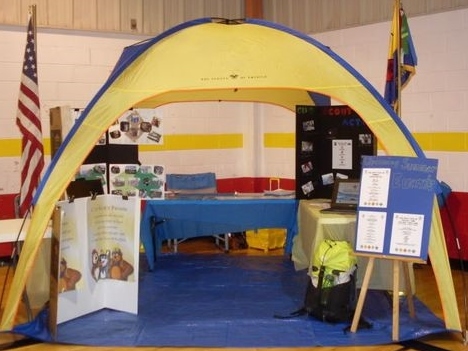 School open houses are an easy way to meet parents at your school and tell them about Scouting’s promise to give their children advantages in life. 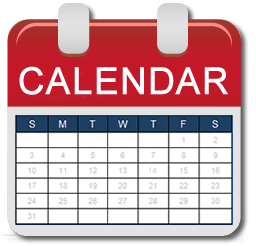 Call your school and reserve a table at at open house night, supply drop-off, or other parent informational meeting. Line up volunteers to cover your table. Create an eye-catching display that highlights fun pack activities and events. 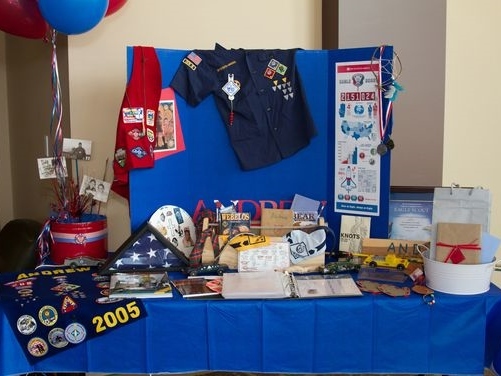 Be prepared to answer questions about Cub Scouts and your pack. Hand out flyers and ask parents to leave their contact information on your open house attendance sheet. Send your open house roster to your district executive by September 1 and the council will send out reminders for your join night.